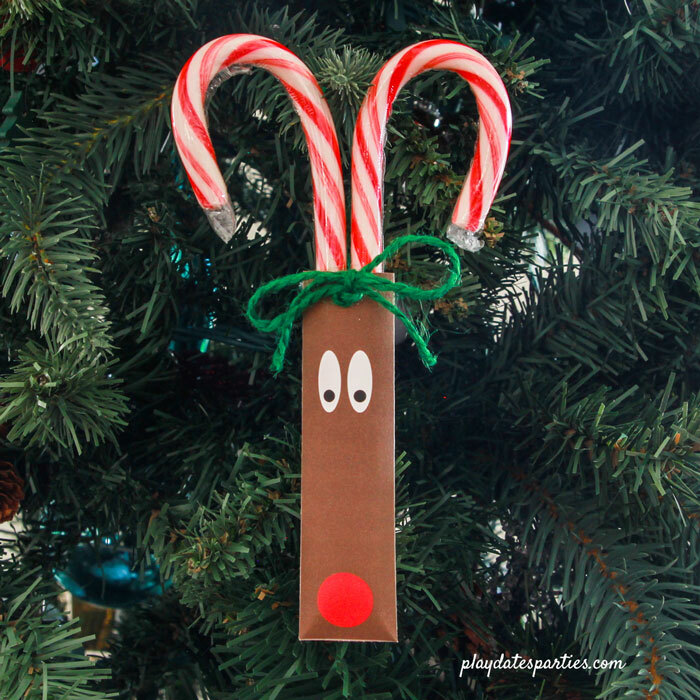 This is the easiest (and cutest) reindeer candy cane craft for Christmas. Make a bunch with your kids to give out to classmates as gifts everyone will love. Oh, the things you do for your first children! When my oldest was just a toddler, she went to a fantastic daycare. We knew all the other parents and teachers. It wasn’t uncommon to spend 20-30 minutes each day chatting about the day and comparing stories of how our kids were developing. On top of that, handmade gifts were encouraged for each holiday. I did my best to participate. The first few were fine…but it quickly became a late night project that ended up more frustrating than fun. Fast forward 6 years and 2 more kids later, and our youngest is now at a daycare needing a cute little homemade holiday gift for his classmates. But this busy mom of 3 doesn’t have time to repeat the past. Even still, the idea is adorable. 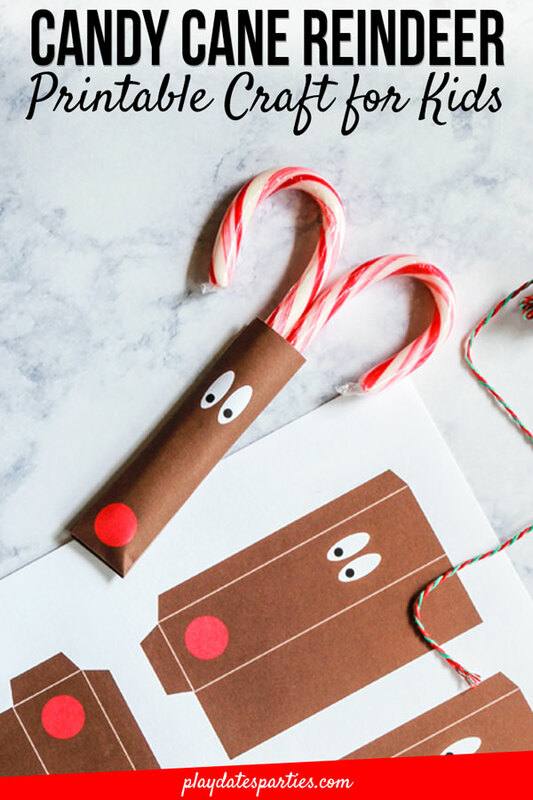 So it was time to adapt, and instead of gluing candy canes together with yarn, I’ve turned it into an easy printable gift holder. And, honestly, I love this new printable holder so much more. It’s far more practical than using hot glue! 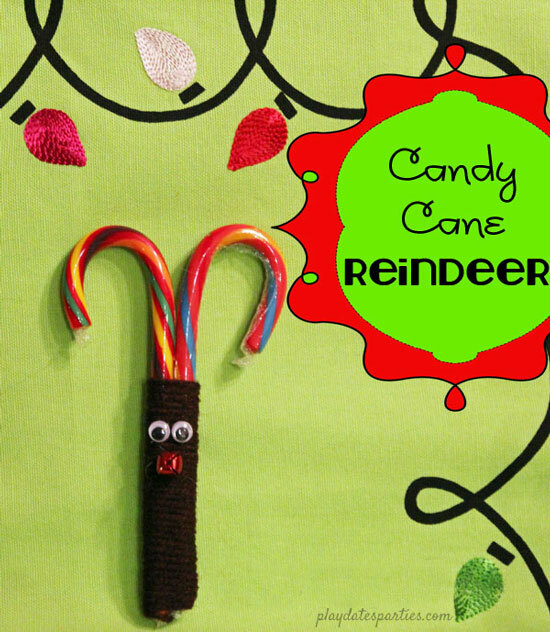 There are two versions of this fun little reindeer candy cane craft for kids. The super easy done-for-you version comes with the face pre-printed. 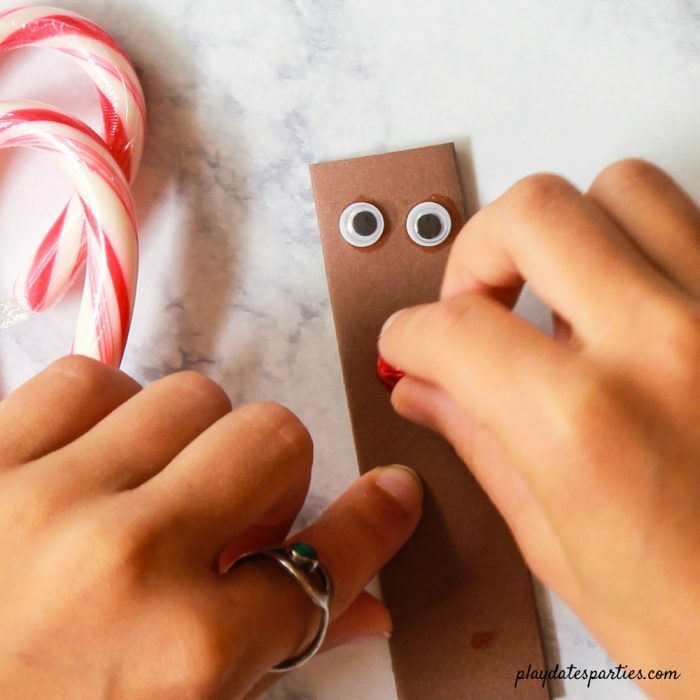 All you have to do is cut, glue, and add your candy canes. This is perfect for the really little kids. You know…the ones young enough that we moms know we’re going to end up making most of the gifts anyway. Then you have the let-them-do-it version. Make the blank pockets in advance for a play date or small party and let the kids decorate them as a fun activity that can turn into a party favor. 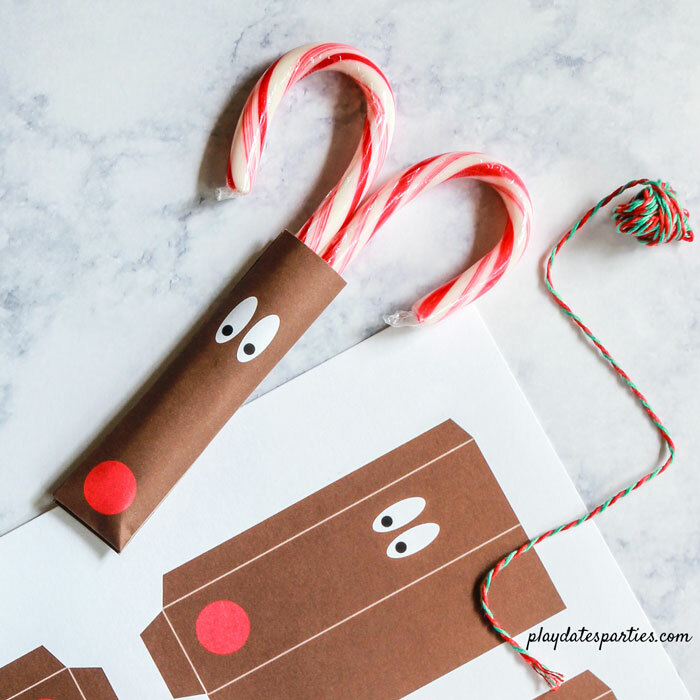 Either way, you’ve got an affordable, and most importantly, super duper easy reindeer candy cane craft that’s also completely adorable! 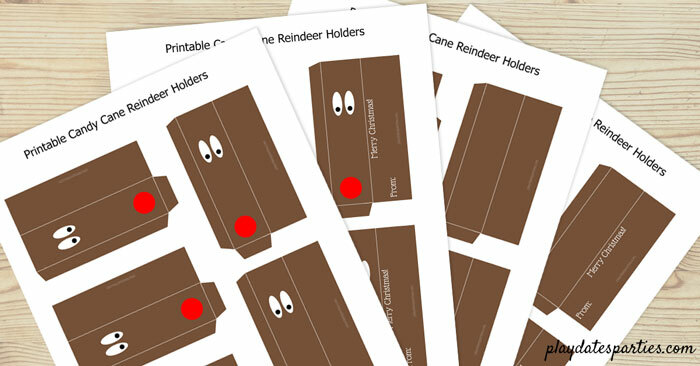 Print out your preferred version of the candy cane reindeer onto card stock or photo paper. Cut out each pocket along the exterior of the template. Using an embossing tool and a ruler, create a crease along the fold lines. Fold the tabs in and glue everything together to create a pocket. Trim any excess. If you’re using the done-for you version, simply slip in your candy canes and enjoy! After creating the pouch, punch a hole near the opening. Thread the ends of a piece of twine through the hole from back to front, to create a loop in the back. Tie the twine into a large knot and then make a bow with the remaining twine. I tried several different types of glue with this craft. You can use a hot glue gun, but I find that regular old glue sticks work best. 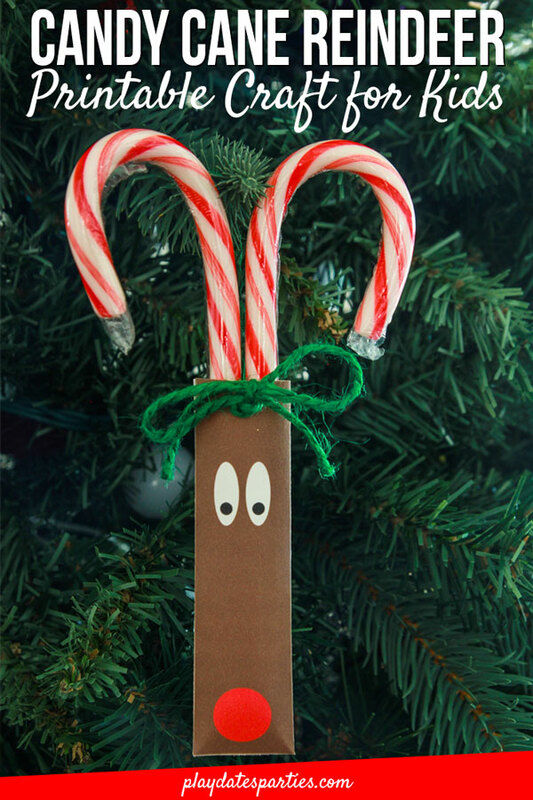 If you want to turn the candy cane reindeer into an ornament, you’ll want a hole punch no bigger than 1/4-inch in diameter. Definitely use an embossing tool and a ruler to crease the fold lines. I tested a few alternative options from at-home supplies, and they just didn’t give the same crisp edges. If you use a hot glue gun, try to make the glue line as thin as possible. If the glue seeps out, then it might close up the pocket where the candy canes go. Bright white card stock works well, but you will get the best results with matte photo paper. The printable includes four different options. The first two pages have a place for you or your child to write their name if you are using these as a classroom gift. The second two pages are blank on the back if you just want to use them as a party craft or as an afternoon activity with the kiddos. Make sure you set your printer to print the page you want for as many copies as you may need. For example, if you need 20 sets of the printed face with the write-in, then set your printer to print page 4 copies of page 1. Now that we have three kids instead of one, I’m definitely looking for crafts that are as easy to make as possible. And I love that this craft works for all my kids and their classmates…from preschool right up to the tweens. Plus, if you end up making all of them for your kid’s class, then this shouldn’t take much more than an hour. Perfect, right? Which candy cane reindeer is your favorite? What holiday gifts do you send with your kids to school? Too cute! My kids will love to make them and hang on our tree! 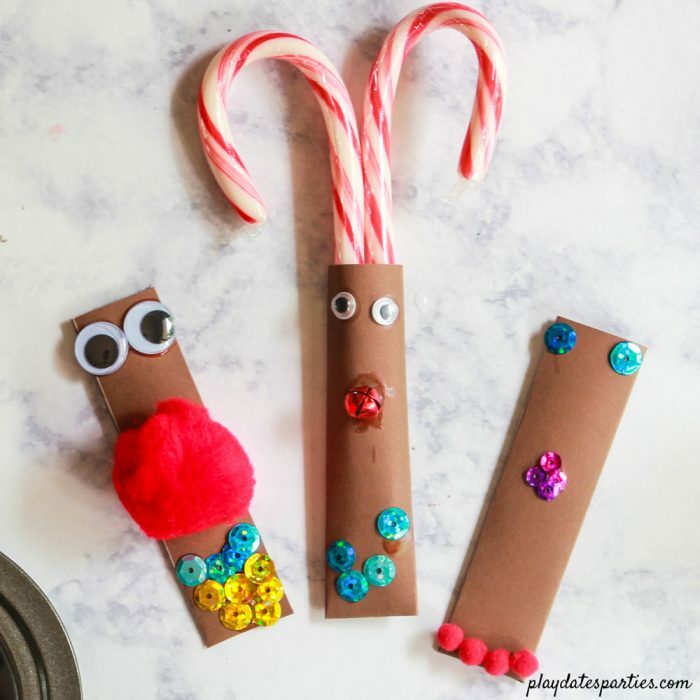 Such a cute kids craft! I love the candy cane antlers. 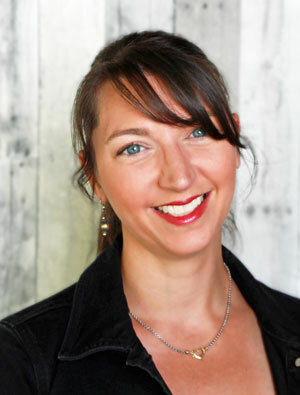 Thanks for sharing at the Snickerdoodle Create Bake Make Party!